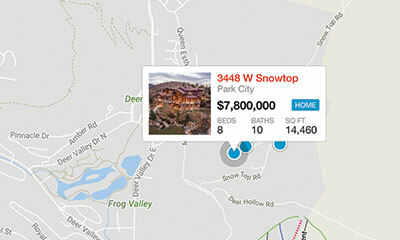 Browse Ski-In/Ski-Out Properties in Park City and Deer Valley. Can't find what fits your needs? 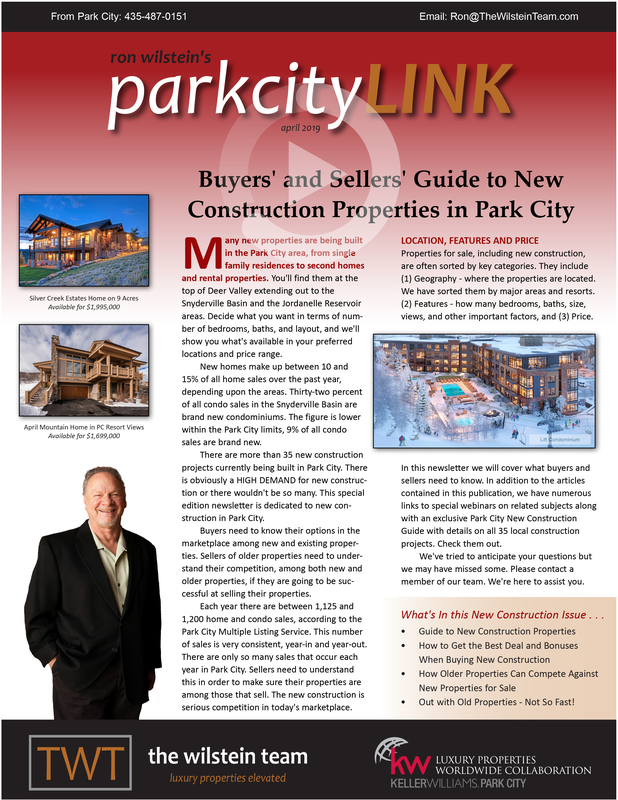 Try our advanced Park City MLS search. You can easily filter properties by location, price, amenities, and more to find exactly what you're looking for.